Which Search Engines Are Abusing Your Privacy? Home > Blog > Which Search Engines Are Abusing Your Privacy? With the availability of modern browsers, search engines have become fully integrated into our Internet experience without a glitch. In addition, each search engine has different ways of presenting ads, setting up privacy policies, and more. However, they are not completely harmless to your privacy. Research has shown that even the reputable ones are abusing privacy of users. If you are adverse to the idea of putting different facts about yourself up for sale, it is recommended that you use a proxy to secure your online experience. 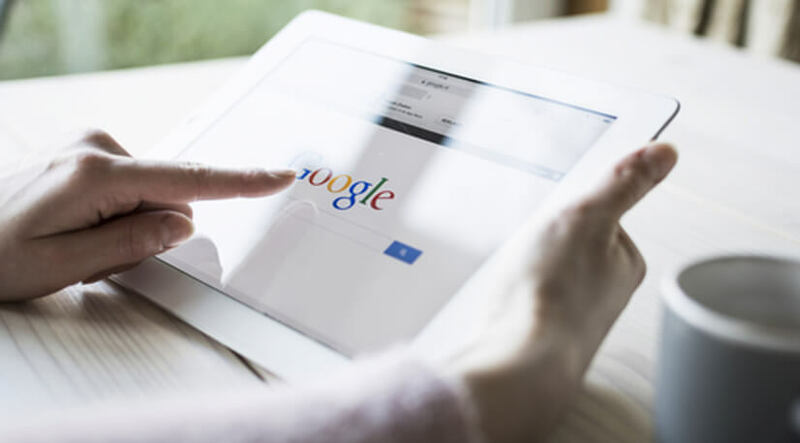 Google is one of the most popular search engines around and hosts a majority of searches in the United States. This search engine giant even follows its users on YouTube. That’s why it probably knows everything about you; how you serve the web, the content you liked to view, the links you clicked, and more. Although the things Google can do for us are cool, things aren’t just the same when it comes to privacy. Because it tracks just about everything, your hardware settings, phone number, IP address, etc., are known to them. It is this level of intrusiveness that makes some individuals uneasy. Yes, even when Google states that they are doing this for the benefit of users. They collect information to provide better services to their users. In addition, they need it to figure out which language the user speaks, the information that matters most to you online and even more complex things like which advertisements you will find most useful. If you do not like the idea of being tracked, there is a way to protect your privacy against search engines. Yahoo is another search engine that also likes to collect as much information as possible about their users. The thing about Yahoo is that things have not been good for the search engine lately. It recently disclosed the news that its affiliated email system was hacked and approximately 500 million Yahoo Mail accounts were affected. The result of this event? A large number of privacy-minded users turning away from the company. Another thing about Yahoo is that the ads they run make one’s browsing experience seem like they are stalking you. Another privacy abuser? Check out Ask. Also known as Ask Jeeves in the past, it has been in existence for two decades and has been used as a pure search site and a question and answer site. What’s more, it features a search toolbar that is often bundled with bloatware. With that in mind, the information Ask collects from its users include one’s mobile device’s geographic location (both specific and general geographic location). That’s just the appetizer because Ask has an occasional role of being a browser hijacker. Your browser gets hijacked when you download an application from the internet, which contains a “helpful” Ask search toolbar that forces it way to become the automatic search engine on all your browsers. Not cool. AOL has been around since the 90s and is powered by Bing. The search engine is no stranger to privacy scandals because in 2006, the company published the search histories of more than 600,000 users. Although that sounds bad enough and allowing AOL to earn bad reviews, its privacy page does not disclose how it uses its users’ information. Yes, it does not give one a list of exactly what data it collects. AOL only says they collect and receive information about an individual and his or her device when a service is used (includes services from third-party sources). Verdict? Use at your own risk. Bing is the second most popular search engine in the U.S. and knows almost as much about you as Google does. Recording your search queries is one of the things they do. To be more detailed, they are recording your browser configuration, the search and command terms you provide, the date and time of your search, your IP address, your location, and releasing cookies with unique identifiers. It’s like Bing is making decisions on your behalf during your browsing experience.